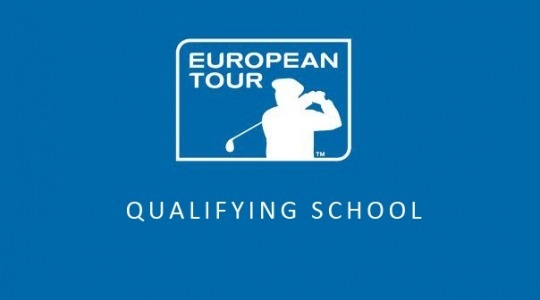 Second Stage European Tour Qualifying School events started yesterday in Spain. 293 players are competing across four venues, all looking to progress to the Final Stage which will take place at the PGA Catalunya Resort between 15th and 20th November. Ultimately the top 25 and tied finishers will secure Category 15 European Tour cards via the Q-School series. I have collated the scores of the GB&I Amateurs, some of the GB&I Pro’s and various Overseas Notables below. There are 67 qualifying spots across the four venues – 17 at El Saler, Las Colinas, Lumine and 16 at Panoramica. Campo de Golf El Saler (6,449 yards, Par 72) – 29 GB&I players. Las Colinas Golf & Country Club (6,974 yards, Par 71) – 25 GB&I players. Lumine Golf & Beach Club (Lakes) (6,909 yards, Par71) – 27 GB&I players. Panoramica Golf & Sport Resort (7,030 yards, Par 72) – 29 GB&I players.